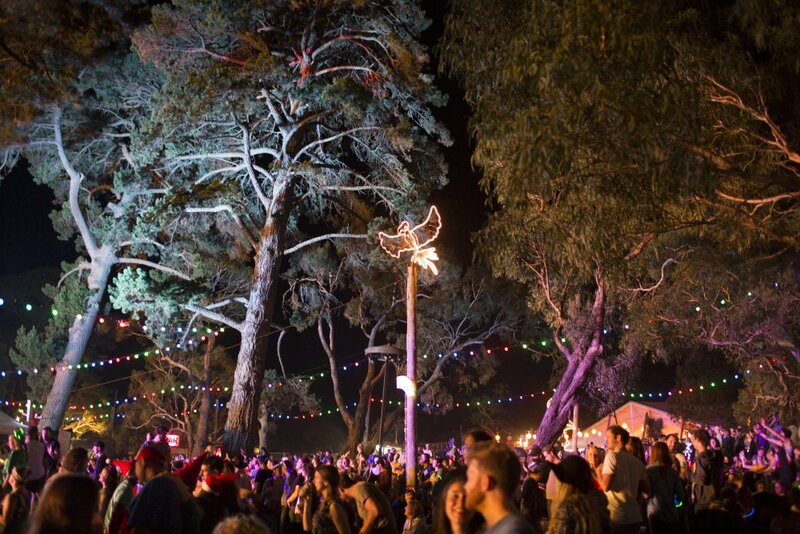 Aunty Meredith has a Twitter account, primarily for important messages about Meredith and Golden Plains. She don’t tweet much but what she tweets is worth following here. There is no official Facebook page.